Balance In Style is a unique force that gives you the upper-hand on life again. Our team is trained to eliminate stress, use predictive measures (and a little bit of magic) to manage and solve all of life’s challenges. Giving you the freedom to live the life you know you were meant to have. My name is Amanda OReilly, I am a CEO (Chief Everything Officer) aka mom, lifestyle entrepreneur, strategic consultant and I am also the Founder and President of Balance InStyle – My company’s superpower is giving people back the most precious commodity of all, TIME. I left the comfort of a paying job and I leaped into the land of the unknown and built Balance InStyle back in 2007. The idea originally came to me when I noticed there was a need in the marketplace for the kind of services that we offer while a friend was losing her battle with cancer. There wasn’t a one-stop shop where you could with one call, you could have all your needs met and your stress sucked away. There was no one to super cape into your life and rescue you from drowning. As a corporate single mom, I realized that I was surely not the only one burning the candle at both ends. I run a business, wear far too many hats during the day, I rush home, make dinner every night, do the grocery shopping, pay the bills, host slumber parties, play chauffeur, doctor, teacher, maid, take the dog to the groomers, vet, do all the laundry, try to stay on top of my house, AND keep up and stay relevant with a teenage son who challenges me everyday, in every way. Calgon take me away! Maybe you can relate? The Superwoman syndrome is real. Society has conditioned us to think that we need to juggle many glass balls, at once, without dropping them. If you can relate at all to what I am saying you are probably saying … what can I do? Sometimes it’s as simple as getting over our own perfectionist streak and realizing that we don’t need to do it all. Only Superwoman can do it all, and she isn’t real. I know right?! Get some support, call us, look up resources in your area, outsource the mundane. Things that someone else can easily take off your plate and help you achieve more balance and freedom in your life. Give yourself permission to live and BE in place of always DOING. We are after all human BEings. If you’d like to dive deeper into my world or learn about the online courses that I offer please check out Amanda O’Reilly. You can also find me on Instagram which is kind of my thing right now. I love to help people like you dream big and live a more empowered life and I back it up with meaningful action to create results. I love writing and often muse about on Instagram sharing my lessons and thoughts. We become teachers, by first, being a student. I might be slightly obsessed with Christmas. 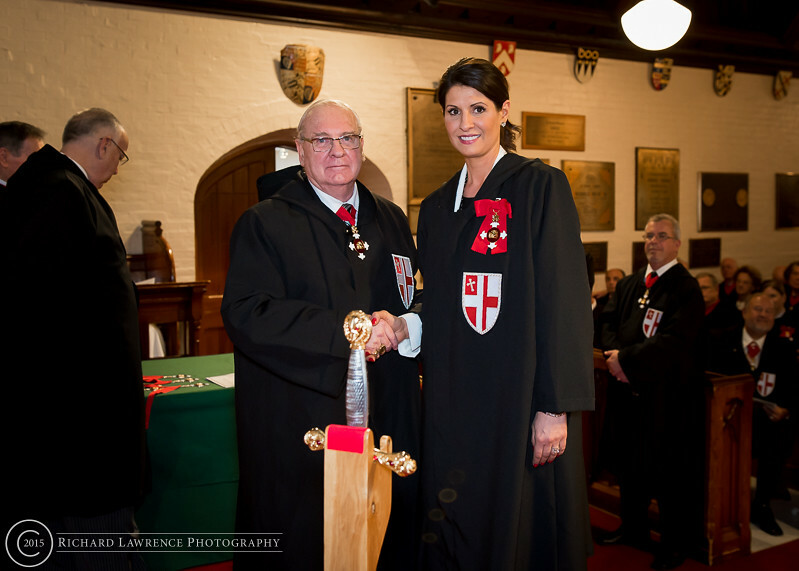 I was Knighted into the Order of St-George as a Dame in April 2015. I’m a Top 40 under 40 recipient. I’m the recipient of the “Agent of Change” Award for my work and contributions towards breast cancer research. I love reading, listening to podcasts, my philosophy is if you’re not growing you’re dying. I love interior design and might have a few too many throw pillows. I have a 10 lb toy poodle named Buddy with a 100lb soul. You’ll see cameos on Instagram. To learn more about me personally, or if you’re interested in booking me to speak about productivity, time-saving measures or about balancing life, and entrepreneurship please visit my personal website. © 2018 Balance InStyle All Rights Reserved.